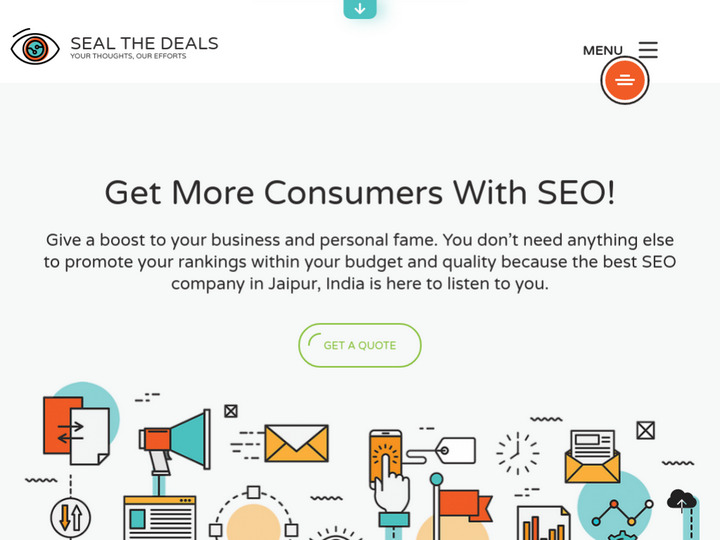 Seal The Deals is Digital marketing and web development agency based in Jaipur, India who provides you the best yet affordable web development, logo design, SMO & SEO service in Jaipur, India. We are a team of professionals who provide you with the best at a reasonable price. 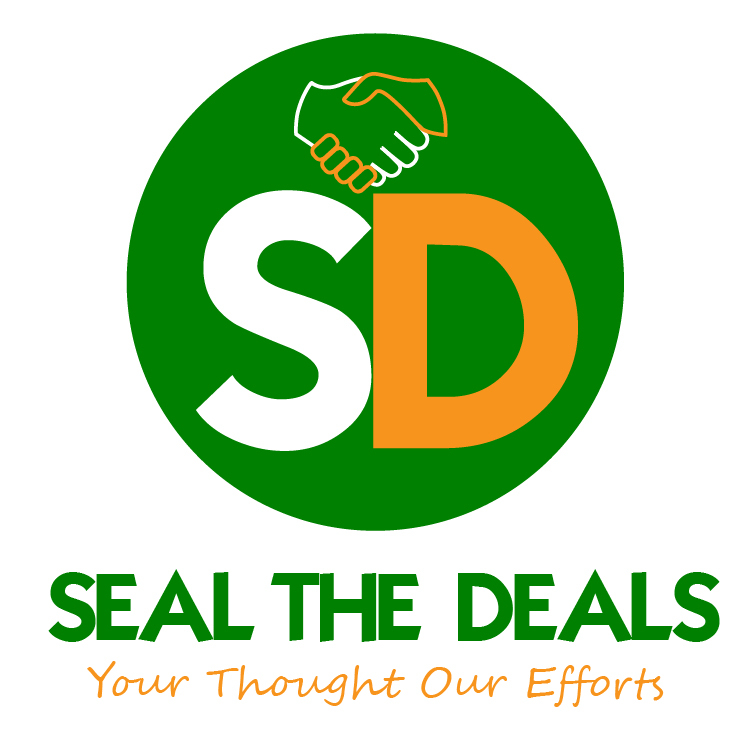 To provide the better solutions for all your IT needs with a promise of 100% result, Krishna Gaur (Founder of Sealthedeals.in) started this company. 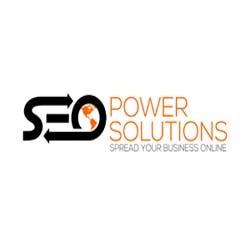 She has the vision to provide the best development and SEO result for the clients. It was very hard to rank 2 phrase keywords in Top 10 in short time with only link-building. We have created a vast link-building strategy and also provide the on-site suggestions to implement on the website. That not only helped us but also the client is very happy with the solutions and results.